/ Are You A Leading Canadian Agency? 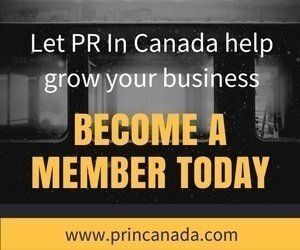 Are You A Leading Canadian Agency? 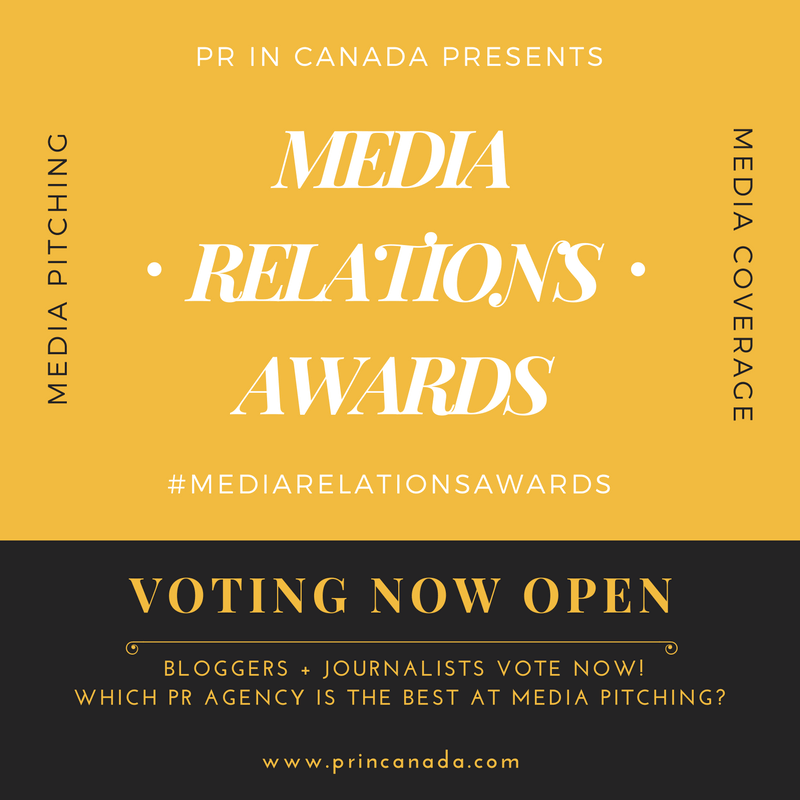 PR In Canada and Profectio, along with our talented roster of judges are on the hunt for leading Canadian agencies who offer Advertising, Content Marketing, Experiential Marketing, Marketing, Public Relations, Social Media to get recognized in our NextGen Awards. The criteria used by the judges is very simple, and based on attributes that you already have handy about your agency and the work you’ve done. You can also save on the entry fee, more details right here. The deadline for the awards takes place this fall, and awards will be presented to the winners at our NextGen Awards Luncheon in early December.